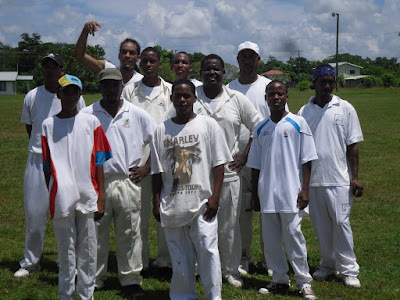 Berlan (Landing) and Easy Does It (Lemonal) advanced to the finals of the 2010 Twenty/20 Cricket Competition after winning separate matches in Bermudian Landing on Saturday, September 11, 2010. 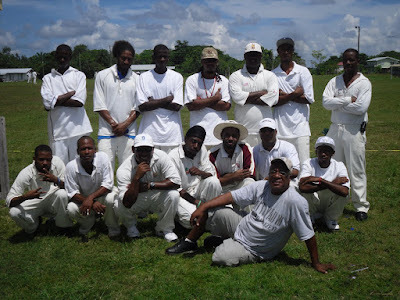 In the first match, Easy Does It defeated Brilliant by the score of 116 runs to 106 runs. Warren Anthony and Mykelt Anthony top scored for Easy Does It with 25 runs and 20 runs, respectively. Warren Anthony also took 4 wickets. In the second match, Berlan won over Strugglers (Willows Bank) by the score of 99 runs (with 3 wickets to spare) to 96 runs. Charles Stamp, Jr. and Tyrone Bood took 3 wickets each for Berlan and Kenroy Roca top scored with 36 runs. The championship match will be played between Easy Does It and Berlan in Bermudian Landing on Saturday, September 18, 2010.